Christmas remains to be the most anticipated holiday for most people all over the world. This is especially true among children who look forward to Christmas each year, excited for all the merriment, unique family traditions and gift giving. As parents, we always want to make each Christmas as memorable as possible. Christmas, they say, is for children and we want to make sure that our children have the best Christmas that they will always remember. Package from Santa delivers specially made packages that are sure to delight your child and make their face light up on Christmas morning. 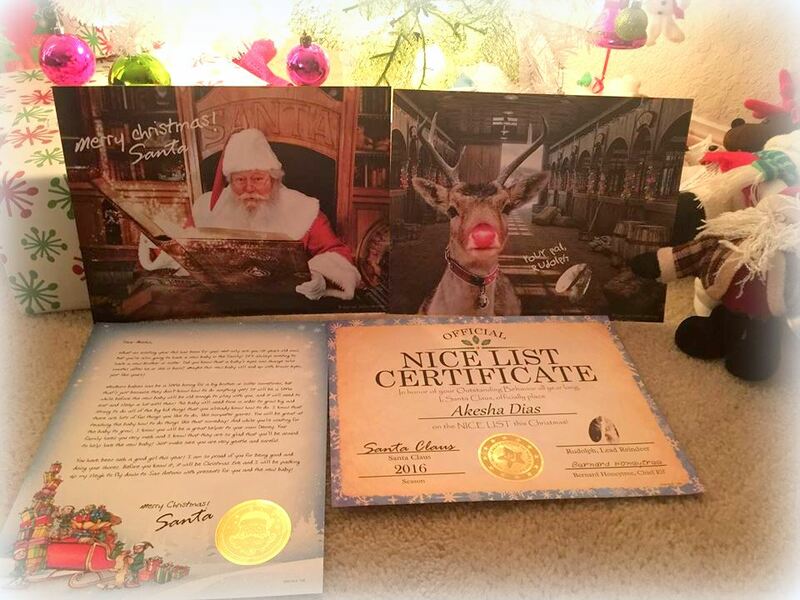 You can choose from any of their 3 award winning packages that contains customized treats such as personalized letter from Santa, personalized Nice List Certificate, autographed Santa Claus photo, Rudolph photo, and collectors Santa watch. You can even avail of the bonus treat which are the personalized call from Santa and a personalized Santa video. Imagine how happy your child would be if he/she receives a call from Santa! 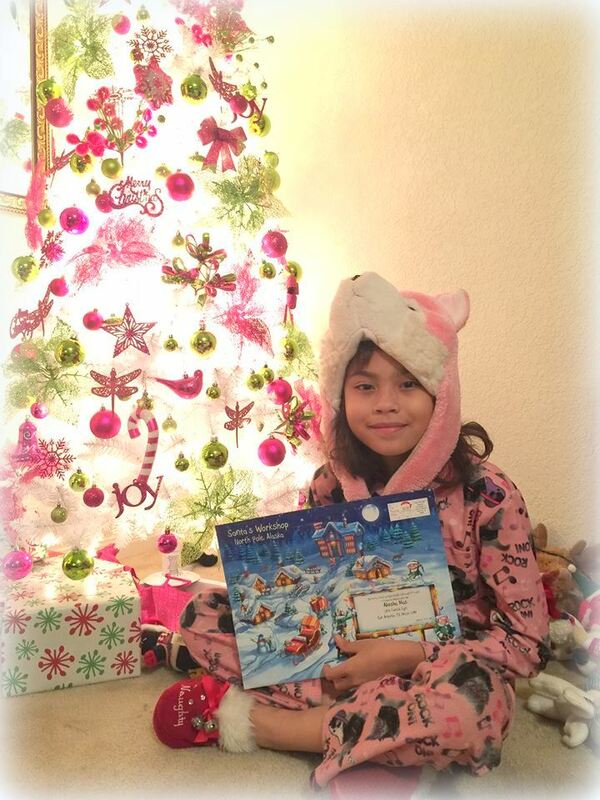 Words cannot explain my reaction when I saw how amazed my daughter was when she received the letter from Santa. She exclaimed: "Is this for real?!" She was really ecstatic and smiling from ear to ear while reading the letter. My daughter think it's so cool that Santa writes to her. 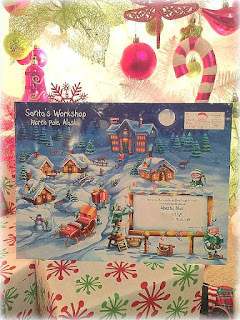 The experience and memories of an authentic Santa Letter can definitely last a lifetime. Did you know that believing in Santa actually helps boost children's mental development and social skills? It's true. According to psychiatrist Lynda Breen, "The festive ritual of exchanging presents associated with Santa helps develop a child's sense of charitable giving as well as their consideration of others less fortunate than themselves." So if you want your child's face to light up in amazement when they get a personalized letter from Santa Claus this Christmas, then you should visit Package from Santa today and learn how you can make this Christmas the most memorable holiday for your children and save 25% w/ coupon code FAM2016 http://bit.ly/2eKRqpj.